For more than 500 transactions, contact us for more favorable rates. Get your transactions sorted today! 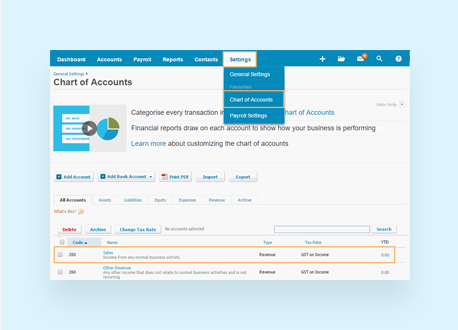 We setup your chart of accounts with the relevant categories so you will know exactly where your money is coming and going! Every dollar and cent you spend or receive will go into your books. We make sure that every change in your books is properly documented in the system. 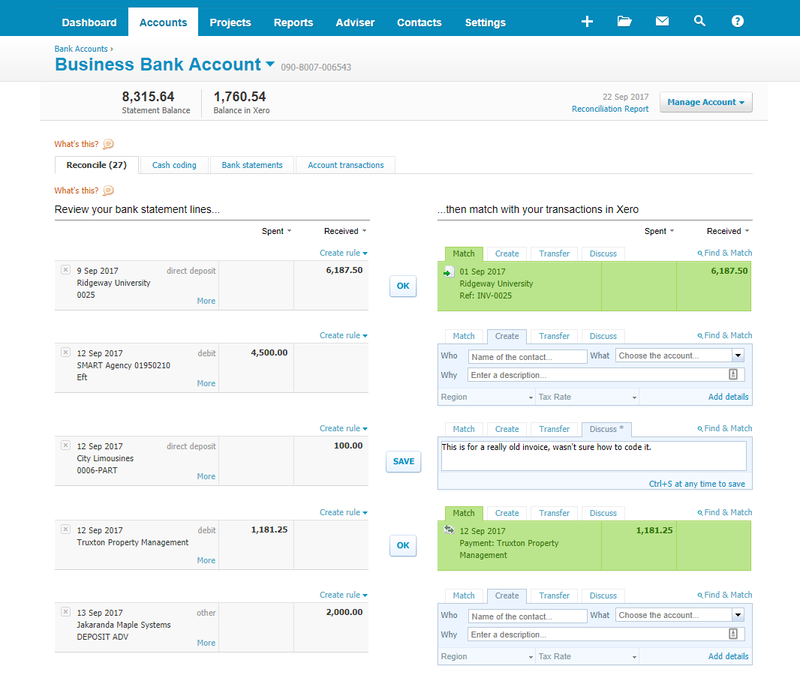 The transactions from step 2 are then classified into the various accounts (e.g. Advertising, Salary, Transportation etc.) per accounting standards. We then match the transactions against your bank records to ensure that money in your bank account is accounted for. 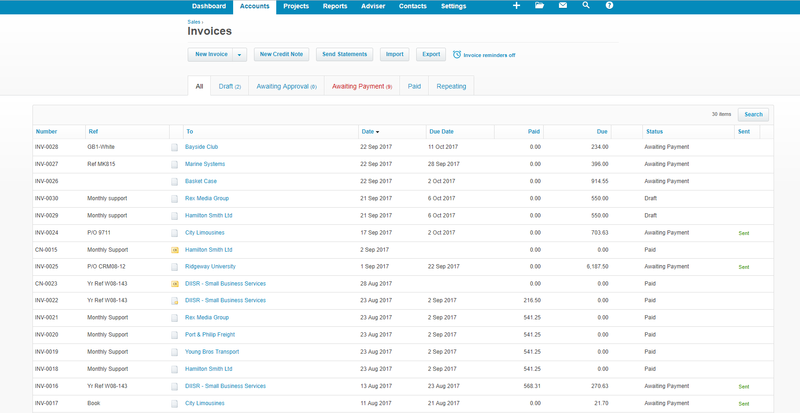 When the transactions have all been classified and accounted for, we are then able to generate the income statement and balance sheet report. The income statement will show you how much money you've made, and the balance sheet will give you a sense of your assets. These will be necessary for you to file corporate returns at the end of the year. Give us your invoices, your receipts and your bits of payment stubs. We offer the most competitive rates in the market. Our focus on technology allows us to lower our costs, and pass on the savings to you! With WealthBridge, we file your personal tax, quarterly returns, annual tax returns and corporate taxes professionally. With WealthBridge, incorporating your new company in Singapore can be done in a day. We can serve your needs from registering your name, filing for incorporation under ACRA, getting your M&AA and Business Profile, etc. 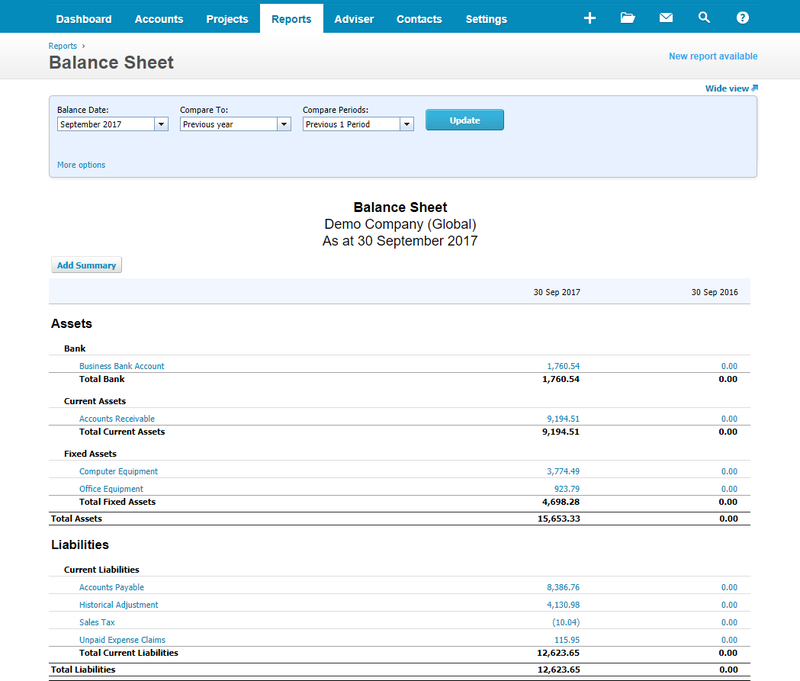 With WealthBridge, managing your payroll can be done easily. We handle all necessary information to provide you with payroll documents, electronic payslips and more every month. With WealthBridge, we will provide you with a company secretary who will handle your AGMs, issuance of share certificates, maintain minute books and a lot more. This guide covers the 7 reasons why you should hire a professional accountant for your company. This guide enumerates some of Singapore's accounting bodies such as ISCA and ACCA who ensure accountants are skilled and experienced.